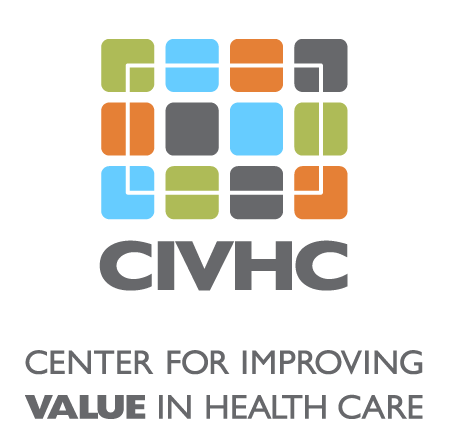 As part of a generous grant from the COPIC Foundation, CIVHC is working to help providers in Colorado be properly reimbursed for helping their patients with Advance Care Planning (ACP). A webinar developed by Pinnacle Health is now available on civhc.org and is designed to educate providers how to document and bill for ACP services. which codes to use on reimbursement paperwork. The second half of the presentation explains the requirements for coding ACP evaluation and management patient encounters by time. The rules governing reimbursement of these visits can be strict and specific components must be included in the documentation. Definitions and coding information for Prolonged Services are also covered. CIVHC is grateful for the partnerships with the COPIC Foundation and Pinnacle Health that made this valuable tool possible.